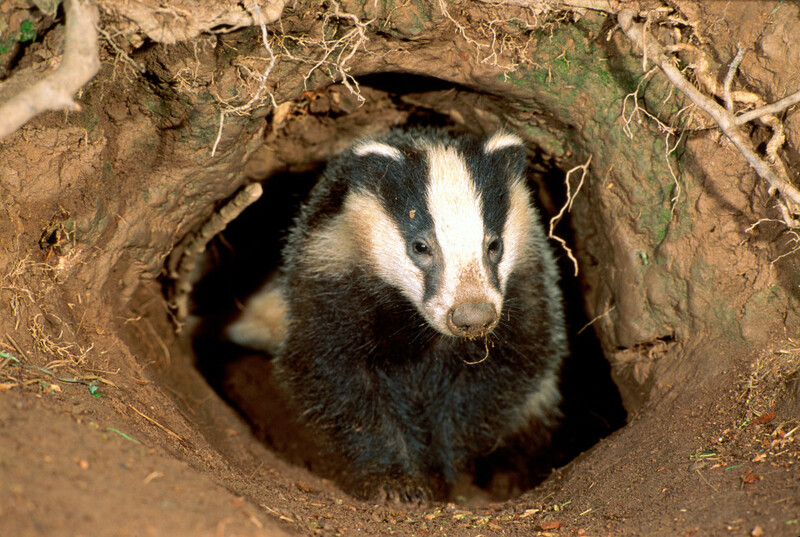 This ancient species was approximately twice the sizeof present day Otters and had features similarto an otter and a badger. It also had powerful jaws to crush large shellfish and freshwater mollusks which would have their main food inside of them. The Otter is named Siamogalemelilutra and lived in the wooded marshlands of China’s Yunnan Province about 18 million years ago. 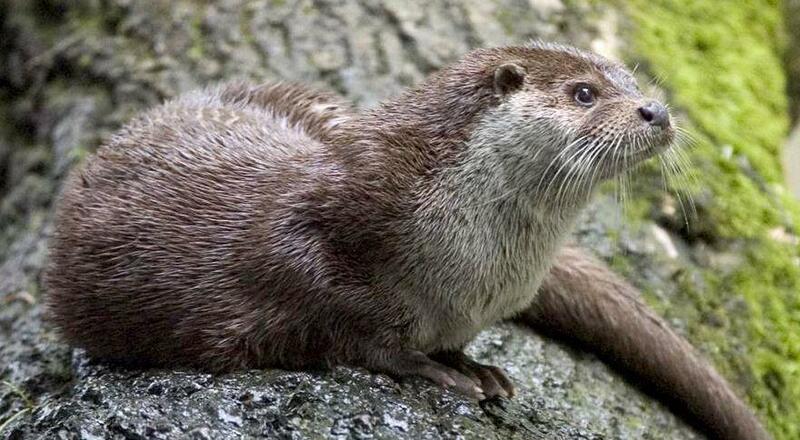 It belongs to an ancient ancestry of extinct otters. While, Xiaoming Wang, curator of vertebrate paleontology at the Natural History Museum of Los Angeles, and her team arrived at a conclusion that after a broad study of fossils found in the 6.2 million-year-old remains of the Shuitangba coal mine in Yunnan, China in 2010 and in 2015. Previously the only examples were isolated teeth recovered from Thailand until paleontologists found additional fossilized remain at the Shuitangba in the Yunnan Province. 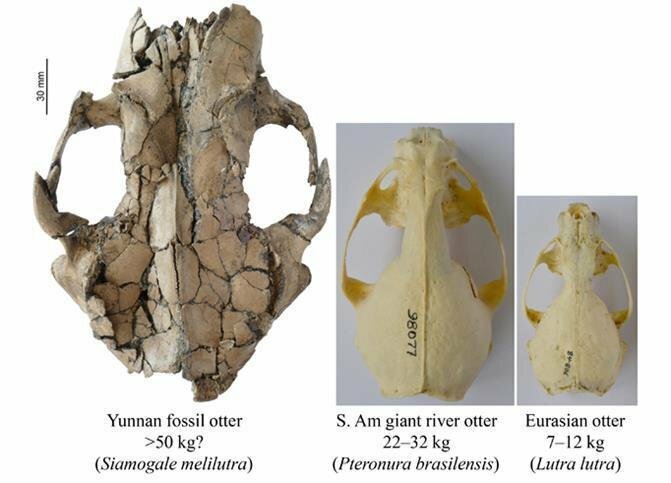 While the investigations revealed a complete cranium, mandible, dentition and a variety of skeletal elements sheds glow on the progress of the little-known fossil genus of the otter family. However, the keeper and Head of Paleobotany and Paleoecology department, Dr. Denise Su at the Cleveland Museum of Natural History said that “Otters (subfamily Lutrinae) are semi-aquatic predators in the family of Mustelidae. The modern otters have a universal distribution but their fossil record is very poor with the consisting and fragmentary jaws and teeth. There are multiple lineages developed bunodont dentitions with enlargements of molars. These molars are usually for cracking mollusks or other hard foods. Some lineages have evolved pester-like teeth and as a result were often mystified with timelines. While from the vegetation and other animal groups found at Shuitangba, the researchers know that it was a marshy, shallow lake with quite dense vegetation. Though the team unearthed portions of three skeletons from the new species,it was a discovery of the mammal’s skull that shined the most light on the prehistoric creature. However, extracting information from the fossil was not an easy task given to the team asit had been flattened during the fossilization process. Dr. Denise Su from the Cleveland Museum of Natural History says, the bones were so delicate that they are not ableto physically restore the cranium.